Label Ribbon Promotion | MIDCOM Data Technologies, Inc.
Love Our Service? Try Our Custom Labels & Ribbons – Save $25! 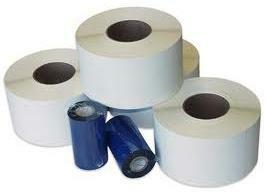 We have custom labels and ribbon for all your thermal printing needs. Save $25 on your first order*. Fill out our form on the right with the custom labels for your thermal printers and/or ribbon for your Zebra, Datamax or SATO printers with specifications and quantities needed. We will call you within minutes to help you get the right custom label or ribbon for your needs. Get $25 off your purchase* and we will ship it to you fast! 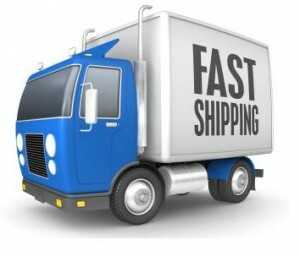 We offer overnight shipping. Or just call us at (800) 643-2664 and mention Promo Code: CONSUM25 when ordering. *Promotional discount is only available on purchases of $250.00 or more.